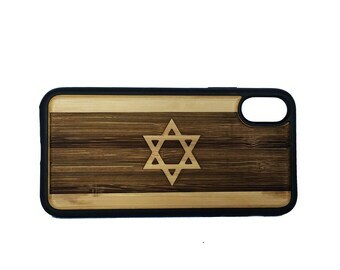 Custom iPhone 7 Case with Your Logo. 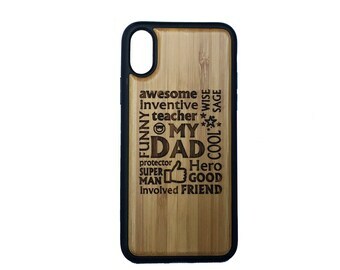 Personalized iPhone 7. Add Image, Name, Words, Graphic. Eco-Friendly Bamboo. Or Buy Plain. Announcement Have an iPhone SE, 5, 5S, 5C, 6, 6S or 6 Plus, 7 or 7 Plus? 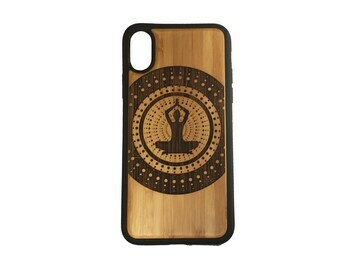 iMakeTheCase makes one-of-a-kind cases and covers from eco-friendly bamboo wood. 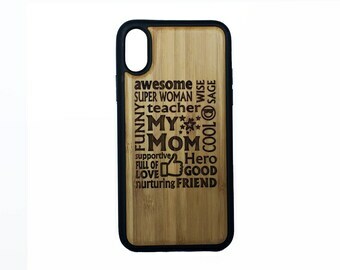 The average person looks at their phone 150 times a day, so get a case that will inspire or make you smile. We love custom orders. 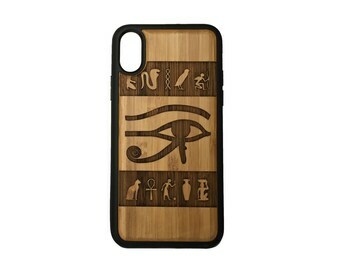 Get your favorite symbol, icon, logo or quote on a personalized case today! 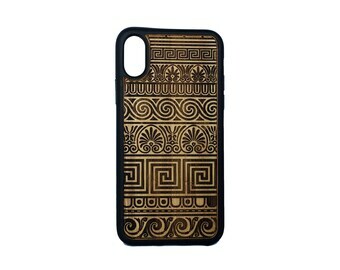 Have an iPhone SE, 5, 5S, 5C, 6, 6S or 6 Plus, 7 or 7 Plus? 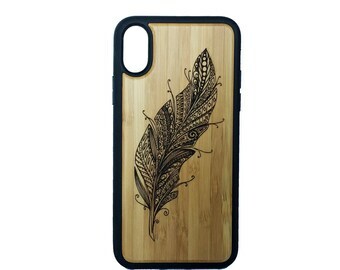 iMakeTheCase makes one-of-a-kind cases and covers from eco-friendly bamboo wood. 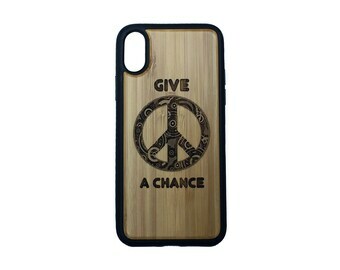 The average person looks at their phone 150 times a day, so get a case that will inspire or make you smile. We love custom orders. 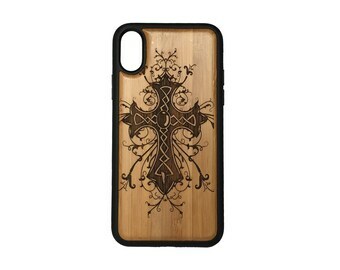 Get your favorite symbol, icon, logo or quote on a personalized case today! 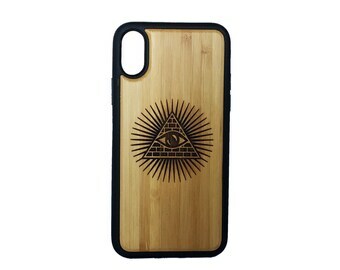 Illuminati Case for iPhone XR by iMakeTheCase Bamboo Wood Cover + TPU Wrapped Edges The All Seeing Eye Symbol Eye of Providence. 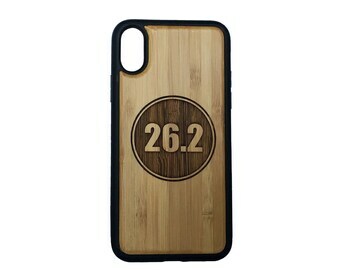 Marathon Runner iPhone XR Case by iMakeTheCase Bamboo Wood Cover 26.2 Miles Running Run Race Motivation Inspiration Perfect Gift. 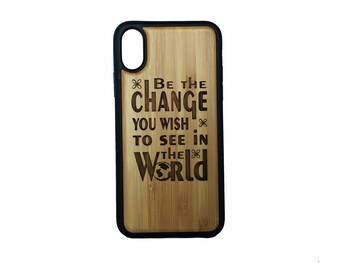 Gandhi Quote Case for iPhone XR by iMakeTheCase Bamboo Wood Cover+TPU Wrapped Edges "Be The Change you Want to See in the World"
Ouija Board iPhone 8 Plus Case. 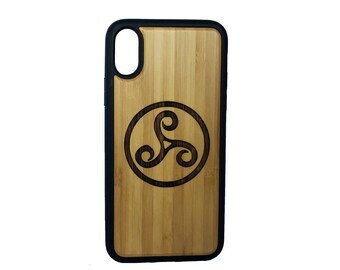 Bamboo Wood Cover. Talking Spirit Board Game Psychic Medium Seance Ghost Occult Wicca. 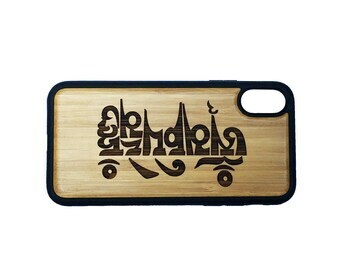 iMakeTheCase Brand. Got a custom design of my cat who recently passed away. It's a great likeness and keeps his memory alive with me every day. Just horsing around with a custom gift order from a customer's photo. 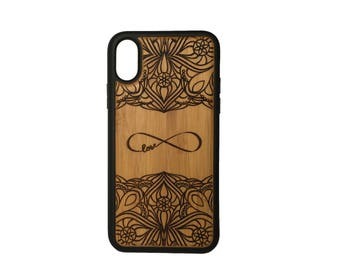 Custom iPhone 5 or 5S or iPhone SE Bamboo Case Personalized with Your Logo, Name, Quote. 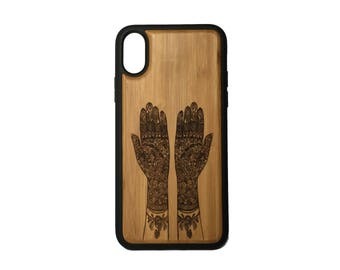 iPhone SE or 5S Branded Case. 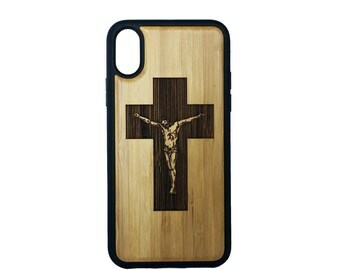 Or Buy Blank Cover. 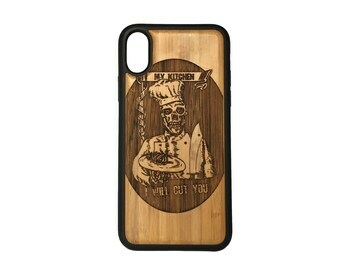 Some custom iPhone cases for a cool cat customer. 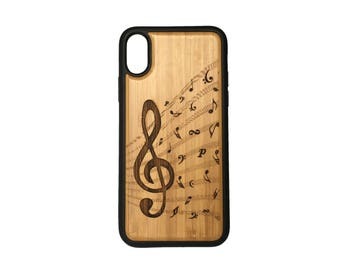 Custom iPhone 5C Case. 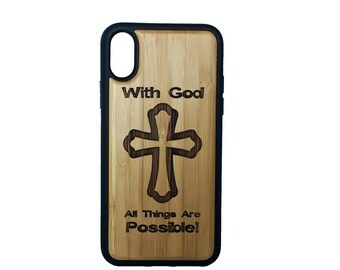 Bamboo Personalized iPhone 5C Cover With Your Logo, Image or Words. Or Buy Blank. Blue Green White Pink Black Yellow. Our best-selling sea turtle case is sure to turn heads all summer long! 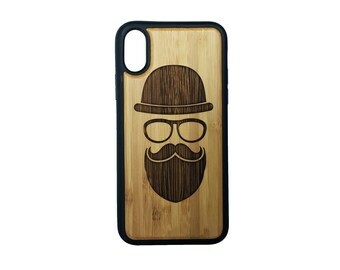 Get it now for all current iPhone models. My "shop" is the world's coolest co-working and makerspace. The Urban Workshop, in Costa Mesa, California. The Urban Workshop provides the machines and support to entrepreneurs who have outgrown their home workshops. My tool of trade is the laser engraver. 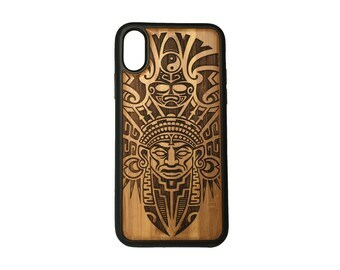 I love combining creating one-of-a-kind phone cases with my customers' art. And this is my desk view from my home office in Laguna Beach, California. 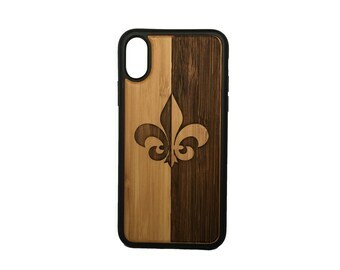 I love creating iPhone cases with elegant, durable and eco friendly bamboo wood! My entrepreneur journey began as a promotional products distributor. That means I put logos on things for corporate clients, via business-to-business transactions. 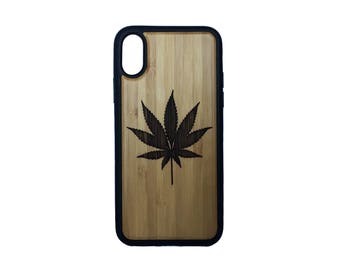 Fast forward to today, I'm still decorating goods, but now specialize in making one-of-a-kind phone cases of my own design, for iPhone 5 5S, 5C, 6, 6 Plus, and collaborating with customers on their design ideas. 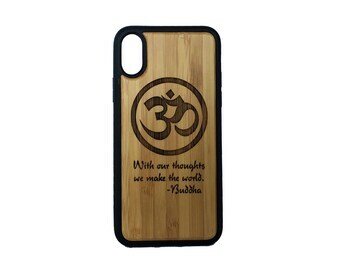 My process begins with blank bamboo cases, ready for decoration and personalization. 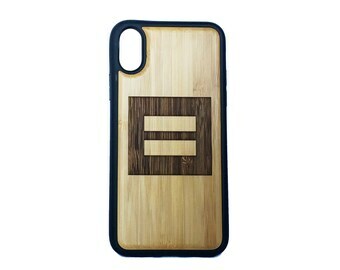 I love working with bamboo because of it's unique grain and eco-friendliness. The next step is design. 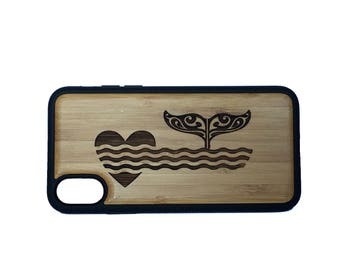 We create most of the designs ourselves, but also collaborate with other designers, other Etsy sellers, and customers, on original custom designs. 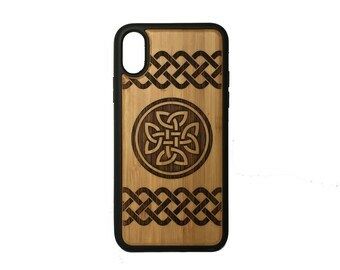 My primary tool is a laser engraver, which is wonderful for making distinctive and detailed wood creations. 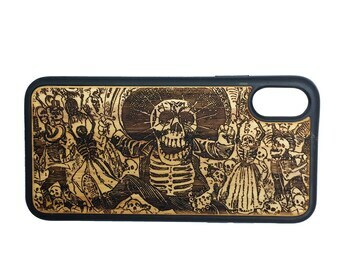 Once engraved, each case is hand-stained for richer color and contrast, and added protection. 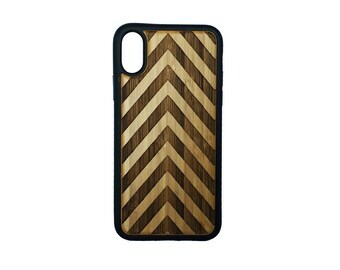 I love the fusion of wrapping wood grain (organic, natural, ageless) around high-tech smart phones. The combination of the two are the ultimate Yin and Yang. I love innovating and I am glad that Etsy is here to connect me to those who appreciate individual expression and creativity. Jan is my virtual assistant. While I focus on design and putting out the occasional fire, Jan makes sure the listings have all the information so the search engines can find our products and shoppers can make informed decisions. Yes, wholesale pricing is available for a minimum quantity of 12. Please send a note for more information. 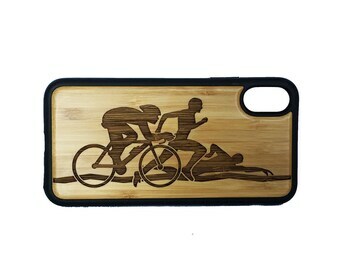 For best results, do not clean your wood case with an alcohol based cleaner. We love custom orders. Please tell us what you have in mind. We only support iPhones, for now. Why is the bamboo plant a great metaphor for life? Because it bends without breaking.